Discover what all of this has to say about our own family, nation, and personal relationship with God. 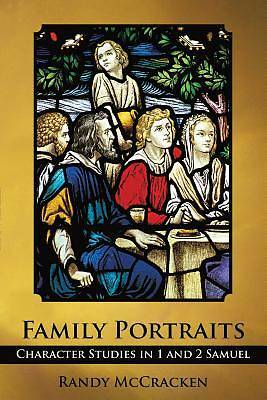 Family Portraits concentrates on the themes of the books of Samuel as a guide to understanding each character. You will not only gain an understanding of lesser-known characters but a richer understanding of God's message in 1&2 Samuel. Filled with practical insights based on sound scholarship, the truths discussed in Family Portraits will at times convict and challenge, while seeking to encourage a deeper relationship with God."